Probably you have not thought about journeyman Hedo Türkoğlu in quite some time. Here’s a timely reminder that he has been, since 2016, a “chief advisor” to Turkish president Recep Tayyip Erdoğan. 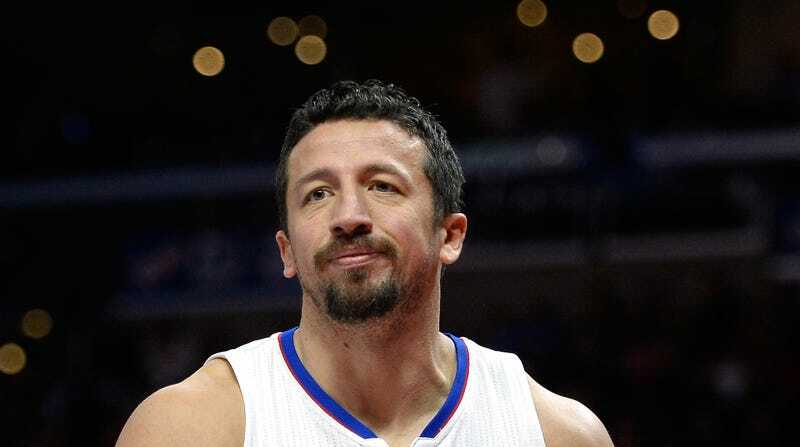 Hedo obviously stands in contrast to his fellow NBA Turk, Enes Kanter, who is one of the president’s most outspoken critics and an acolyte of Fethullah Gülen, Turkish exile and Erdoğan antagonist. Sorry, Magic fans, for tainting all those good(?) memories.